Enjoy other special buys when you spend $100 in a single transaction, choose one of the items upon check out. 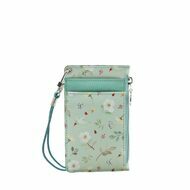 Indigo Willow Story Pattern Neck Zipper Case V3 is a well-made and useful card holder with beautiful illustration.. 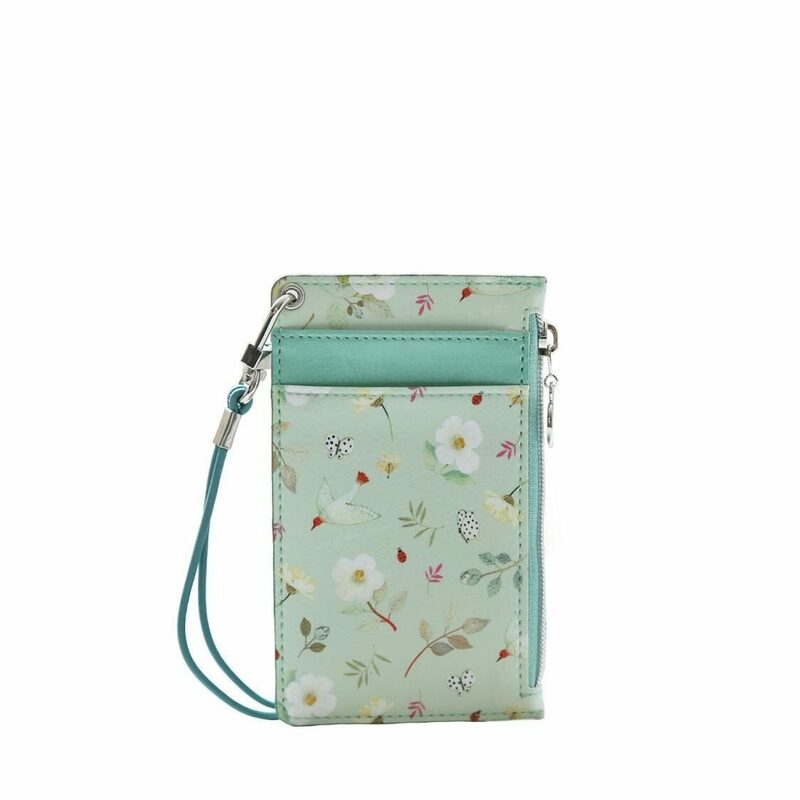 It features 3 card slots, 1 window slot and 1 side zip pocket. It is slim and compact. 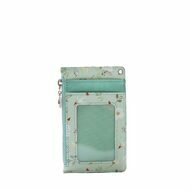 Suitable for carrying of credit cards, business cards, travel pass and security cards. It comes with one stretchable detachable neck strap. Subscribe to our newsletter for exclusive content, information and deals.